Umesh Shukla directorial the new family drama movie All is Well has released on box office today with normal hype among audience. 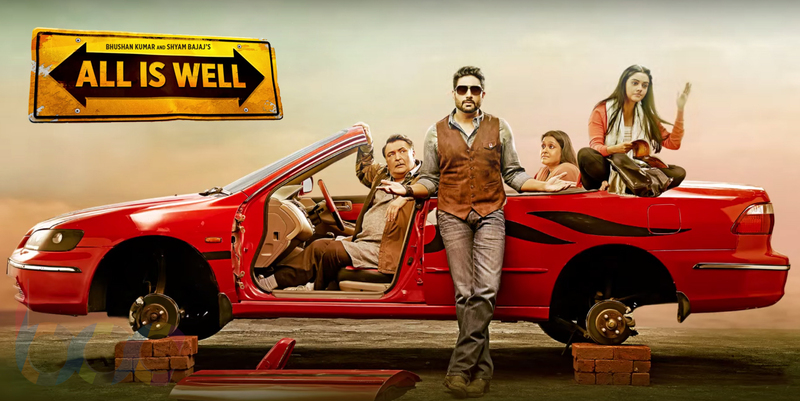 It features Abhishek Bachchan, Asin, Rishi Kapoor & Supriya Pathak in lead roles. On its first day, the movie has received mixed response from audience as well as from critics. Fans are in full support as always and creating buzz about the movie on social media. Last week released Brothers is still having good hold on audience and hampering the performance of latest releases. 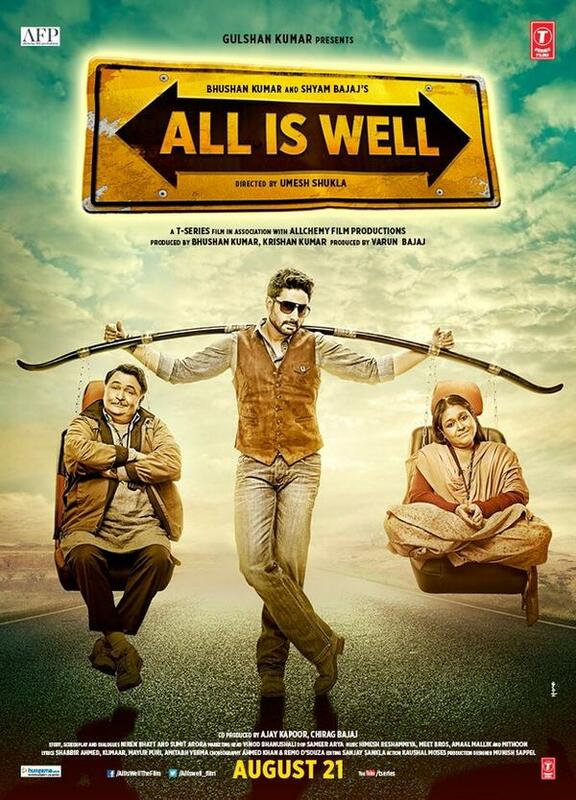 On its first day All is Well has not get much audience but almost everyone who has watched it appreciating the performance of Abhishek Bachchan & Rishi Kapoor. Some are saying movie as watchable and some saying it has nothing to watch. But this always happens, all have different taste buds. So as a conclusion, you must go and enjoy it on silver screen. 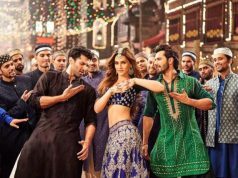 On its first Day, All is Well recorded the average occupancy of 25-30% in India. 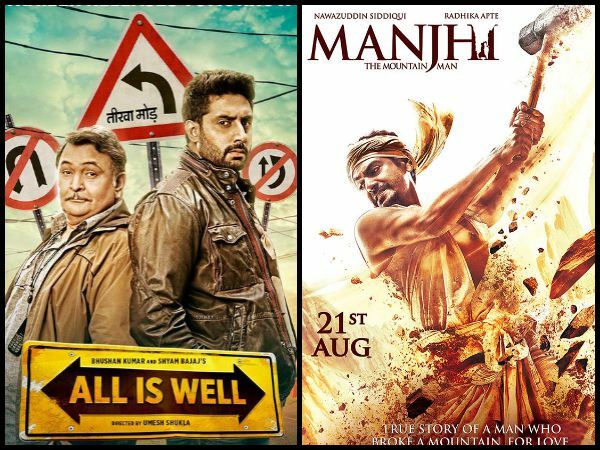 A day before Manjhi was looking in a better position but its star power resulted in favor and has received higher occupancy than Manjhi. 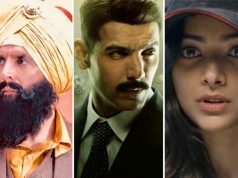 The movie has done the business of around 2.90 crores in India. Being weekend, Saturday and Sunday are expected to result in better performance.